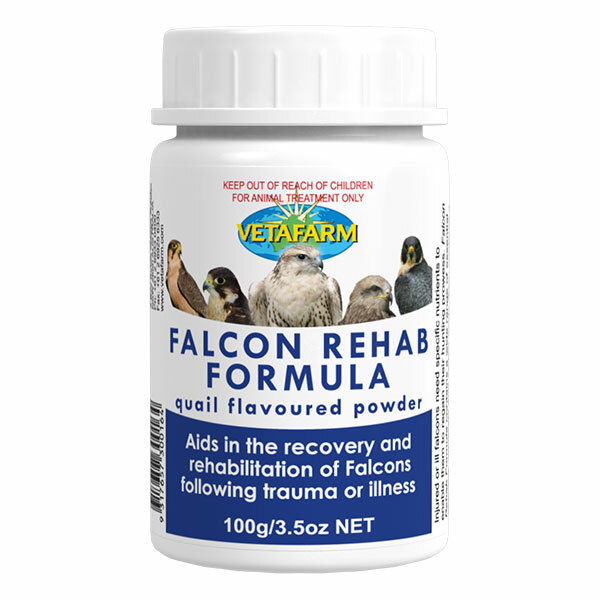 Rehab Powder will assist your valuable hunter in returning to full health, without unnecessary stress. • Rapid Recovery – Vitamins and minerals with concentrated amino acids, including the amino acid L-Glutamine, known for its healing properties. • Re-establish gut function – Fortified with Probotic, which contains multiple strains of good bacteria. • Antioxidant assistance – Contains Vitamin E, an important antioxidant required for rehabilitation. 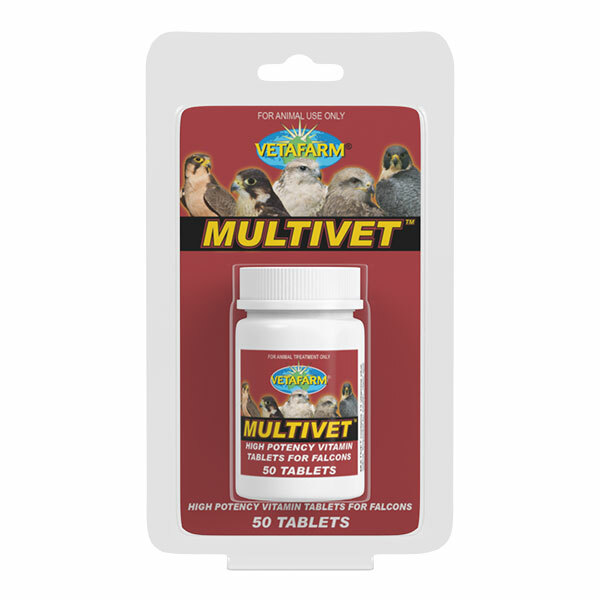 natural quail flavoured formula is simply sprinkled over daily food items. 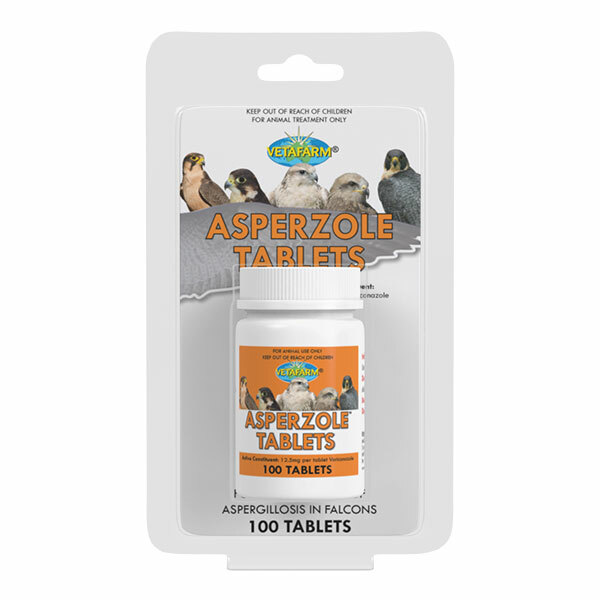 • Formulated by avian vets – For your peace of mind and for the most effective rehabilitation supplement possible. Sprinkle 1 spoonful of powder over the prey item and feed to the bird as normal. 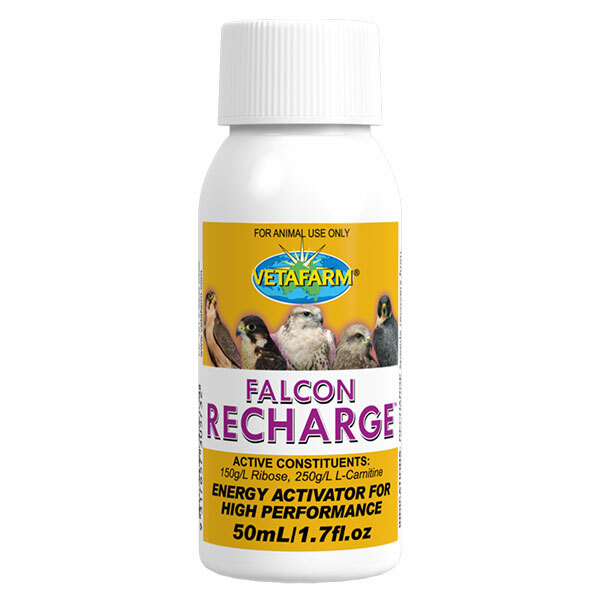 The formula should be applied to a prey item once daily until the falcon has made a full recovery. Vitamin sA, B1, B2, D3, and E. L. Glutamine, Arginine, histidine, leucine, lysine, methionine, phenylalanine, copper ions, Fe ions, manganese ions, potassium ions, zinc ions, probotic.